We love Zoës. I haven’t had one thing that I didn’t like. The service is always great too! The chocolate chip cookies are amazing and the chocolate cake!!! The food was so delish and I felt healthy just eating there. 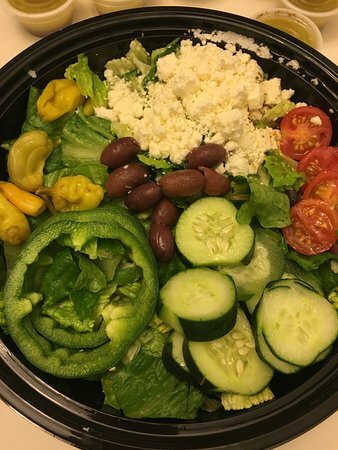 My daughter had a Greek salad and I had a mixed plate ...so great. I noticed that they served lamb which my husband loves. We will be back. I have been coming to Zoes for years. 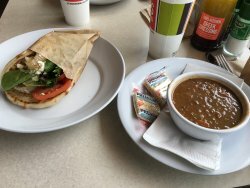 I have always enjoyed the fresh food and pleasant atmosphere they offer. The staff is fast & friendly. The app makes it so easy to order and pick up. I highly recommend giving Zoes a try. 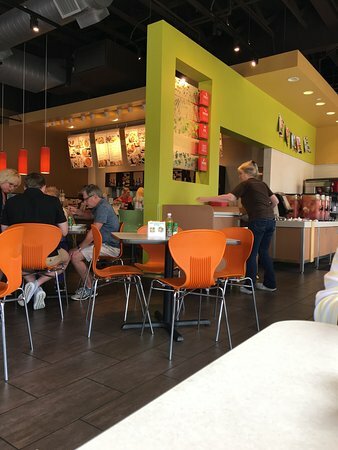 My favorite lunch place except for one thing. I’m a much bigger fan now that they’re offering the bowls and other new menu items! My wife has a lot of food allergies and this is a place she can always find a lot of choices. 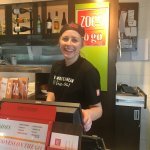 Get quick answers from Zoes Kitchen staff and past visitors.